Sapphire plugs, previously available to the Adobe AfterEffects and Avid community is now here for the Final Cut Pro user as well. The entire package comes with over 175 plug-ins separated into 4 'boxes' which can be purchased separately or bought as a full bundle. They don't come cheap but there is real quality in this package and you get all that you hope to. 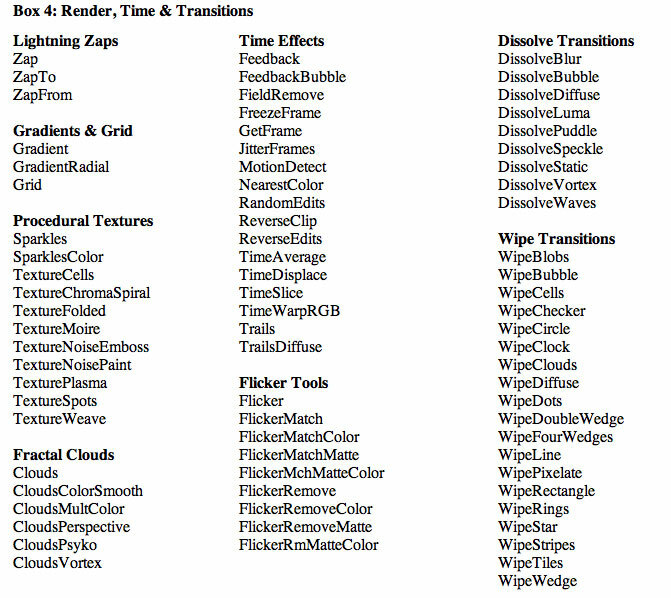 There are far too many FX to demonstrate here but from perusing the lists of packages you can see that there is most everything you will ever need to find in these collections as well as many you may never need to use ... but might someday. Once again, it is better to have and not need than to need and not have. 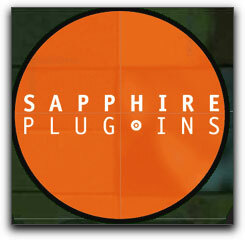 There are several things to get excited about with the Sapphire plug ins. The most important thing is that we are seeing real quality here. 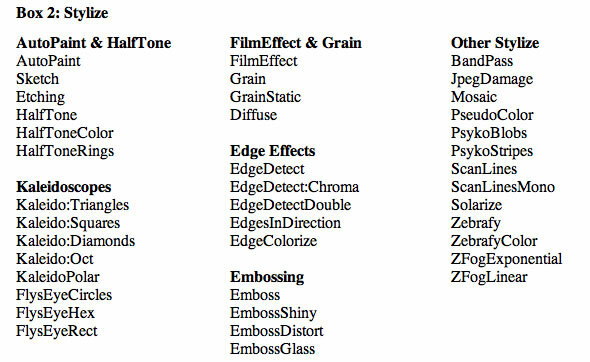 Sapphire supports 16 bit resolution frequently required of After Effects users. 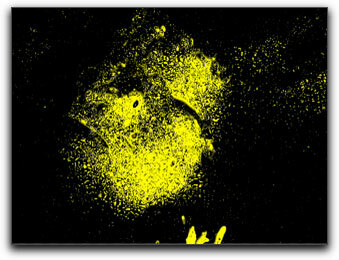 When applying any of the effects an 'About' button is connected to an online explanation of each of the parameters and options applicable to that particular effect. This, I found to be most useful when facing a filter loaded with more controls than I could imagine. Never the less, most of these plug ins are fairly intuitive and easy to use. While there are no tutorials on the GenArts website, they have just come out with an excellent pdf file, totaling 92 pages with a thorough review and how to use tips for 30 of the filters from an assortment of their packages. The graphics were done in Adobe After Effects but the information is just as easy to transfer over to Final Cut Pro users. It is an excellent and free resource which should be invaluable to the Sapphire user. I would hope that more of these tutorial manuals will be forthcoming. Installation was a simple procedure. While I have not used all 175 filters in the complete set, each filter that I tested worked just fine in Final Cut Pro 5 in a 2GHz DP G5. I have no doubts about the stability of working with the Sapphire collection. At no time did I experience any crashes or spinning wheels of death, no hang ups of any kind. It will take some time before I can settle on a total favorite but many struck my fancy. The Auto Paint filter from the Stylize box gave me a fine array of controls in type of style and paint stroke. 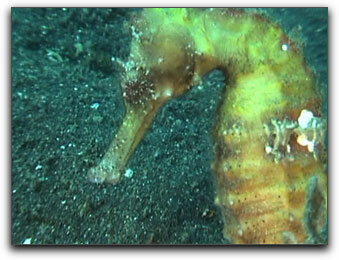 I was able to transform a bland looking Seahorse in to a real work of art. The Stylize Etching filter gave me the ability to work with this Frog Fish from Indonesia while maintaining its identity. The options within the filters controls could have you playing with it for hours but it was not difficult to focus into the look I was seeking. From the Compositing package I found that I was able to tweak each parameter to even the most infinitesimal of degrees. As with a great many of the Sapphire filters, wells for matte and background, and individual options accompanying each, frequently supplant the necessity of doubling filters upon a clip to get the look you need. When working with objects or text with alpha channels Sapphire provides tools you will need. 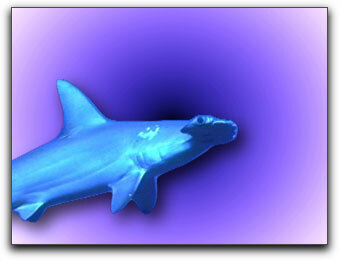 Here a simple matte of a Hammerhead shark is provided extra depth by the use of Sapphire's simple but high quality Drop Shadow filter from the Lighting package. 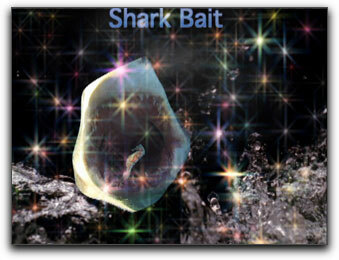 Placed over a basic circular gradient the filter makes the shark stand out. Also from the lighting package, the use of the Glint Rainbow filter, place upon my text advert for an obscure editing site (g) should bring him plenty of attention. The Sparkles Color filter was fun to play around with and offered a great many options to adjust as did the Sapphire Cloud Cover Smooth filter placed here over a matted Globe. 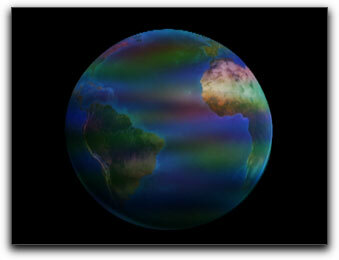 The Sapphire transitions do not work and are not applied as one would normally come to expect. 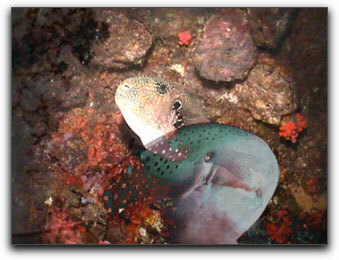 'To use a Sapphire Plug-in as a transition in FCP, stack the two clips on two video tracks so they overlap. Then cut the top clip at the point where the transition should start or stop, and apply the effect to the top clip. For transition effects that can affect both the foreground and background clips (such as Dissolve Vortex or Dissolve Blur) also drag the bottom clip into the background well. Adjust the Transition Direction parameter to make the transition go in the desired direction. If you want the transition to occur smoothly for the entire length of the top clip as cut, you can select the Auto Trans option in the plug-in. Otherwise, just keyframe the Wipe Percent or Dissolve Percent parameter as needed. 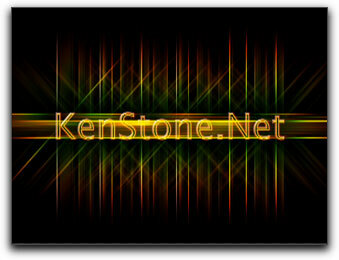 Many other Sapphire Plug-ins can also be used as transitions when applied like this and not just the ones in the Sapphire Transitions category. 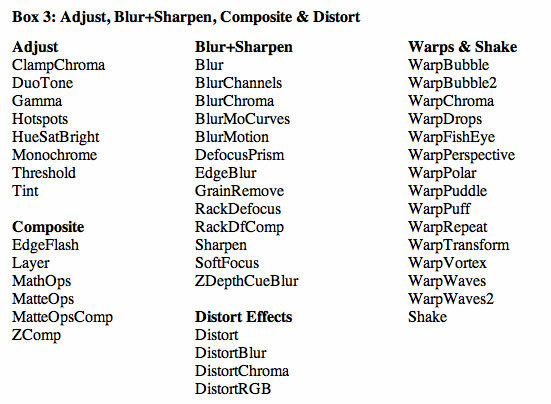 I did find this process to be somewhat cumbersome and though it is caused by FCP's inability to support After Effects plug-ins, it, never the less, interrupted the workflow, albeit to a small degree. There is a degree of repetition among some of the Sapphire plug ins where the second might provide only a minute difference between two of them, however, this is not a cause for concern. The somewhat high cost might be. Never the less, the purchaser of any or all of these sets of filters will not find themselves with buyer's remorse. They are easy to install, stable and intuitive to use, of very high quality and , most important of all, get the job done. All in all, one can't miss with any of the Sapphire collections.